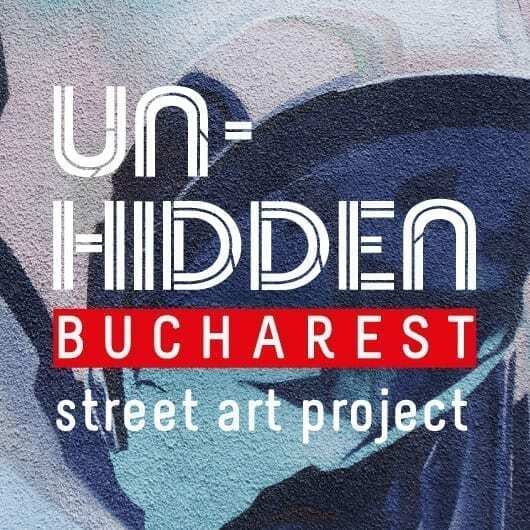 Each year, we are curious to learn what are the most exciting festivals in Romania, according to you, our readers. 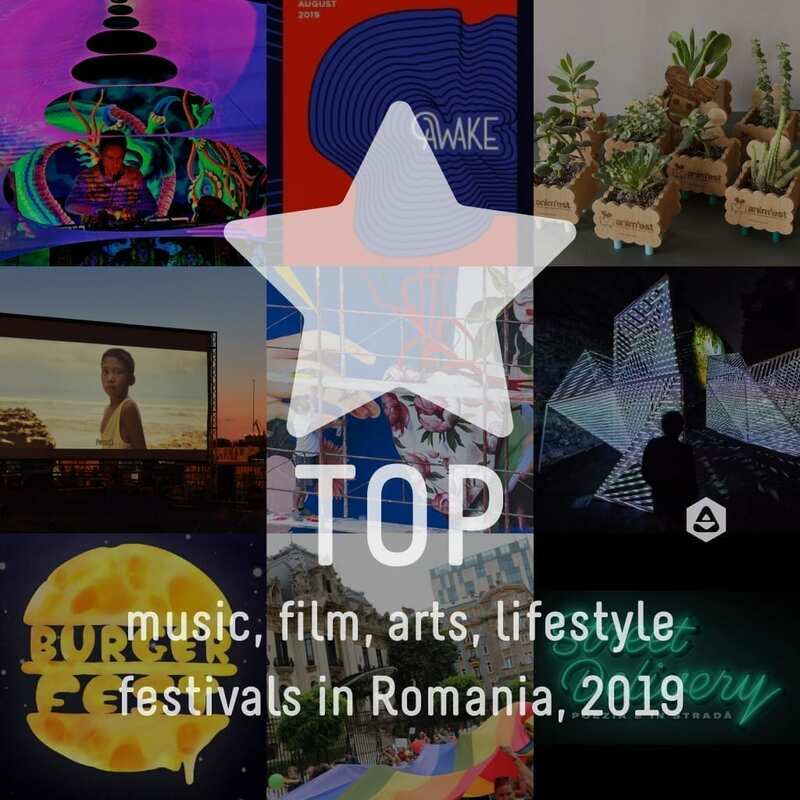 Click here to see the poll that contains 90+ festivals for a memorable time in Romania and informed the following tops. 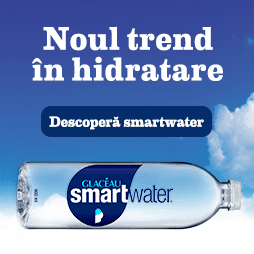 A poll and top by Cristina Popa [random], Andrei Racovițan [ubic], Oana Filip, the readers.